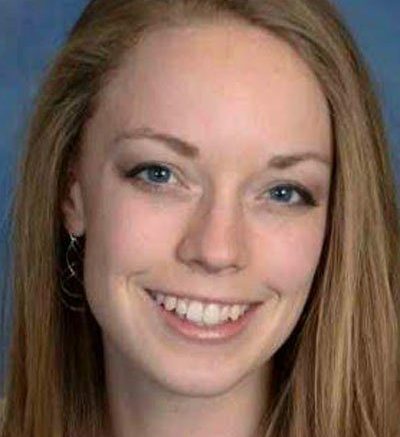 The St. John Bosco Youth Ministry has appointed Jacqueline Ripberger to succeed Angie Greulich as the new executive director. St. John Bosco Youth Ministry leads youth closer to Christ, deepens their Catholic Faith and empowers youth to be disciples of Jesus Christ. The ministry is a collaborative effort of the Catholic Parishes in Jasper including Holy Family, Precious Blood, and St. Joseph’s as well as St. Mary’s Parish in Ireland. Ripberger previously served as administrative assistant to Bosco. She is a Purdue graduate and brings experience from the college campus and young adult ministry. She is a native of Plainfield. Ripberger thanked everyone who has offered her help as she has transitioned into her new role. She looks forward to becoming more deeply involved with the kids and families of Bosco. The CORE and leadership teams are very excited to welcome Jacqueline as director. They believe her enthusiasm for Bosco will continue its momentum and bring even more growth to the ministry. Be the first to comment on "Bosco Youth Ministry Has New Director"